A Highlight for anyone’s summer - full 7 days and 6 nights of shooting fun for YOUTH & ADULT participants! 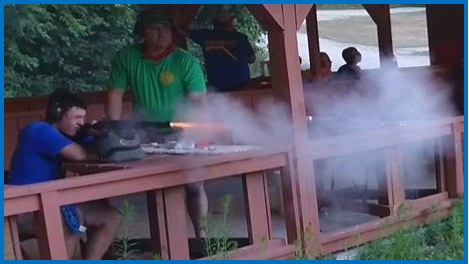 Sign-up to compete in Archery, Powder Ball, Throwing Sports, Rifle, Shotgun & Night Archery! This specialty camp is available to the FIRST 32 participants (youth & adults) as space fills quickly.